These guys are the best! Have been referring friends and family to Sam and Danny for years, and am always happy to do so! I would like to thank Mr. Mohammad and Mr. Adrian for the excellent service to my car, they were very nice and fully understanding of the situation and fixed the problem in a proper time. As always excellent and professional service. Sam and Danny are extremely knowledgeable and explain everything. They are also helpful, friendly and show a great amount of customer care. The staff at this location were very professional, knowledgeable and courteous, I would return again to have additional repairs done when required, keep up the great work. I trust Sam Kayum and have been a customer for several years. I feel he is honest and fair in his diagnosis and repair of my vehicle. I have recommended his shop to family and friends. 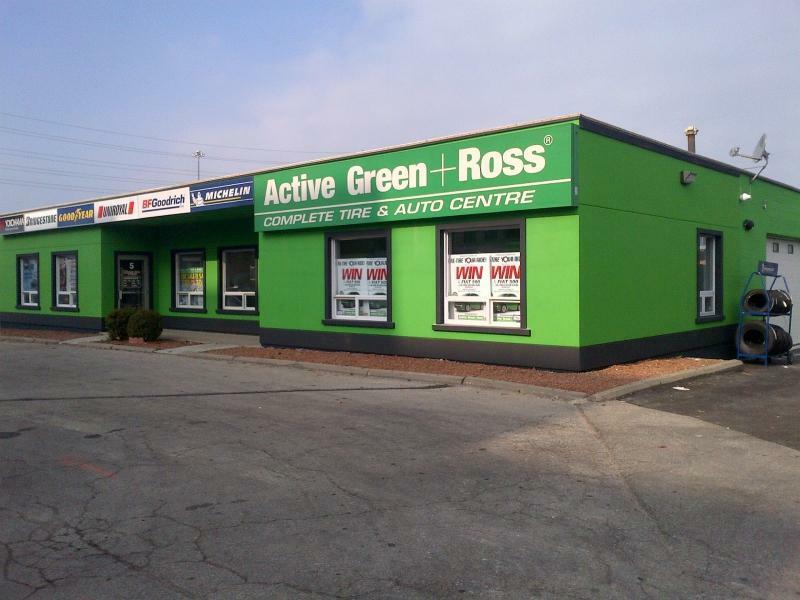 Active Green+Ross 426 is my first choice. David Edwards. Sam and the team are extremely efficient, professional, and most of all customer focused. A pleasure to deal with. Knowldgeable and not pushy . Friendly. Amazing care and understanding of client's needs and outstanding customer service.